Oh Boy! 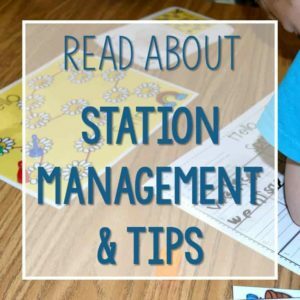 Let me just get this out there… I am a control freak in my classroom! Confession is good for the soul! I first started to wonder if there was more than one way to bake this cake known as writing when I purchased this book. Then I was fortunate enough to go see her last week and the wheels started turning. Confession #2: We have not made “books” in writer’s workshop. The old Mrs. Wills had her students self-select a topic and draw their picture (with pencil) and add words/inventive spelling during the first 15 minutes of independent writing time. Then once our timer went off, they could add color. Overall, I was pleased with this approach, but I did feel I needed to widen my kiddos writerly life. 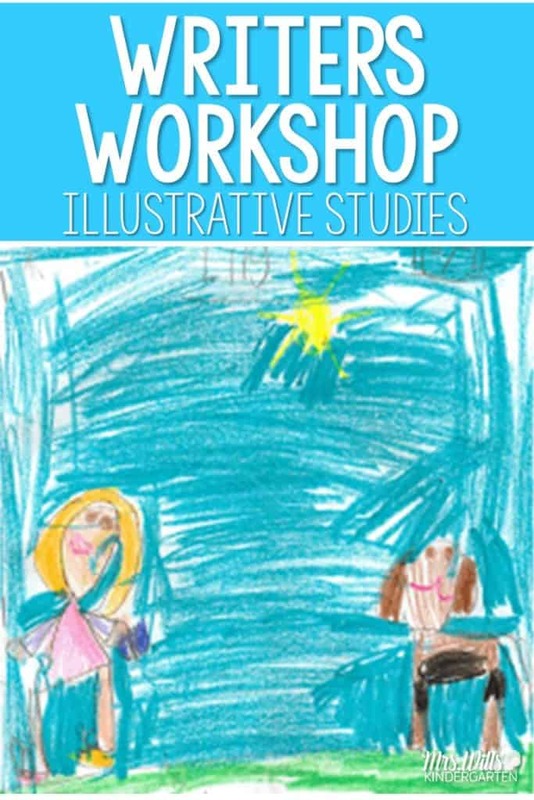 So we launched a more in depth look at illustrative studies. We started by revisiting books we have read previously. My instructions were simple… “Writers, Today I want to go back and look at some of our favorite books. But this time, I want us to look at them as a writer. I want us to notice what [name of author/illustrator] did in his/her book. Make sure the students know what it is they are studying and they are expected to write under the influence of this study. 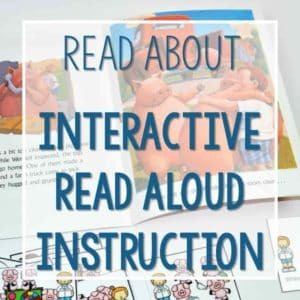 Immerse them in reading and talking about the gathered texts and what they noticed about how the books are written. Study some of them closely until they’ve become articulate (and can chart) about how people write this kind of text. Write (teacher and student) something that could go into a stack of books like the ones you have been studying. We love this book by Jerry Pallotta. It builds in excitement and has a surprise ending. We used this while we were working on finding writing ideas. 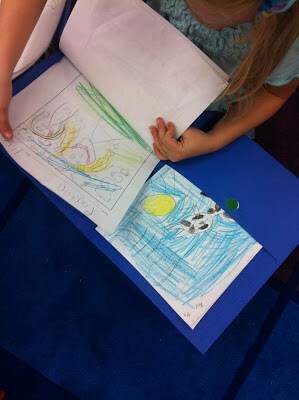 As writers we noticed that some of the illustrations were created from a different perspective. The central image was pictured from the front, the back, the side, above, and below. AND by doing this it made the reader experience what the character was experiencing. We also noticed that the illustrator zoomed in on certain pages. Boy, the close up of the Bluefish was scary because it was so huge! AND we could see its razor-sharp teeth. Katie Wood Ray talks about this on page102 and calls this “Crafting with Positioning Perspective”. These books provide wonderful examples of how action can be depicted in illustrations. See the swish lines around the basketball? Katie Wood Ray speaks about the parallels between writing and illustrating. They are both versions of composing. Often times composing is done invisibly… in our heads. As a blogger (because I am not a writer), I often compose posts in my head on the drive home. Sometimes I wake up with an idea, or an idea pops into my head while I am talking with a colleague. The point is, while I am away from my actual writing (blogging), I am still composing. Back to my classroom: The old Mrs. Wills had the students start a new piece each day. The “revised” Mrs. Wills provides opportunities for my students to compose on a piece of work over a period of days. Under my document camera, I modeled my own writing (this took all week). I also tried to plant the idea that “writers think about writing even when they are not actually writing” during my morning message. (The stretching words idea comes from Deanna Jump’s Chit Chat) The kids ate it up!Here is one (I have a ton I could share) of a student who took this on. Prior to “writing books” Miss L would typically write, “I am playing with my dog” and she would have considered herself done. However, by making books she has a better developed topic. She (like many of my students) decided to write her words on the left side of her paper and place the illustrations on the right, so you can’t see her words. 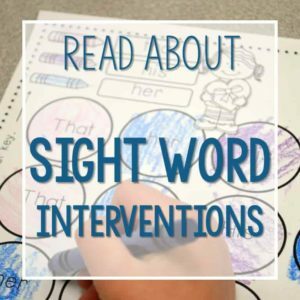 They were written in typical kindergarten writing with inventive spelling… AWESOME! She worked on this book for 4 days. She informed me today that she felt she was done, and wanted to start a new book. 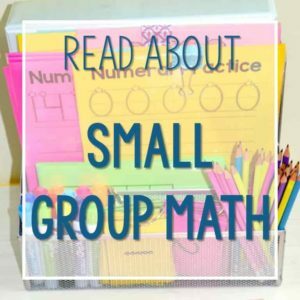 Students keep their writing in a simple pocket folder. You can see I have placed a green dot (still working) on one side. The other side has a red dot (done). All of the folders are kept in a bin up by my desk. In this way, they are right at our fingertips the next day. We do not waste instructional time searching for our folders. Man! This was a windy post. AND I didn’t even capture it all. What a great week we had in writers workshop! Are you interested in reading more? Let me know~ I can do some follow-up posts as our weeks progress. 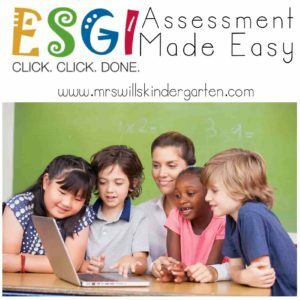 You can see all of our writing units that are perfect for kindergarten and first-grade by clicking the image below. 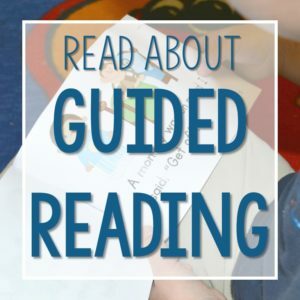 I loved this post- I have seen this book on someone's list when I was reading last summer the Debbie Diller book and Gay Su Pinnell's literacy book. Writing is a challenge for me to teach and I really loved the idea you used in Morning message for stretching the words. Thanks for sharing your writing workshop experience. I may have to order it from Amazon yet. Thanks for posting your experiences. My district is focusing on improving writing. I just finished reading "The Book Whisperer, Awaking the Inner Reader in Every Child" I will have to read this next. Thanks Anna… I got the idea from one of Deanna Jump's "Chit Chat" messages. 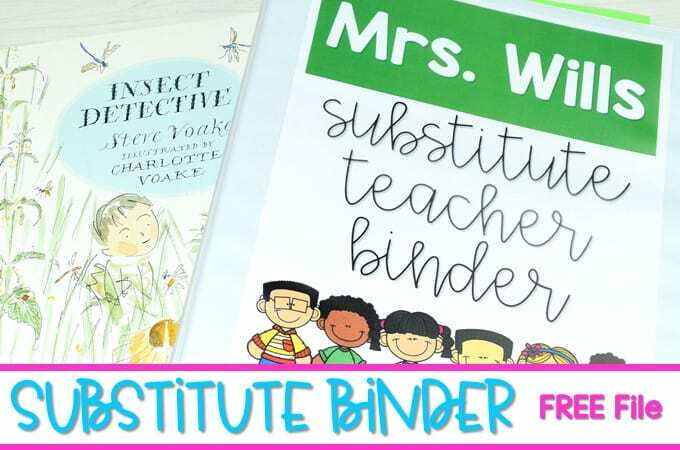 Anjanette~I loved The Book Whisperer! I think you will like this one too. 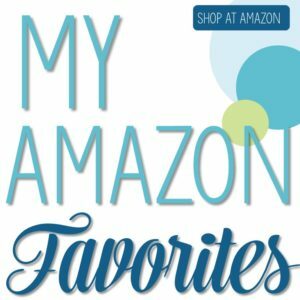 I read your last post about writing and wondered which book I should purchase. Your post today gave me the answer. My district has been involved in writing using touchstone texts. I will be purchasing In Pictures and in Words. I will be looking forward to more posts.Thank you for your insights. Thanks for this post! I love writing with Kindergarteners, but always feel I could be doing more. Great ideas! Please continue posting on how this is going in your room. Thanks!! LOVE IT! Thank you for sharing!!! Just wondering if you could take a shot of the actual papers the students have written on showing their writing. I'm ordering the book today! Thanks so much. 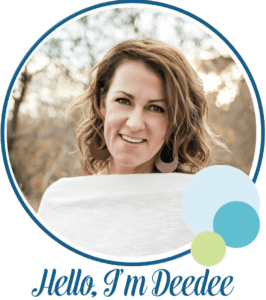 I am also thrilled with your post and would love to see more. I have difficulty getting my children to expand on the one small moment part. I have many student's like Miss L and love have you have bridged the gap with her. That's what I need help doing. Thanks for taking the time to share. Yes, please post more! 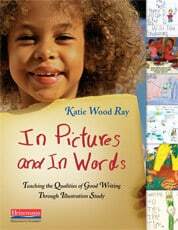 I have all of Katie Wood Ray's books – I absolutely love her approach to teaching writing, but always have a hard time implementing it in the classroom. Thanks so much for sharing! 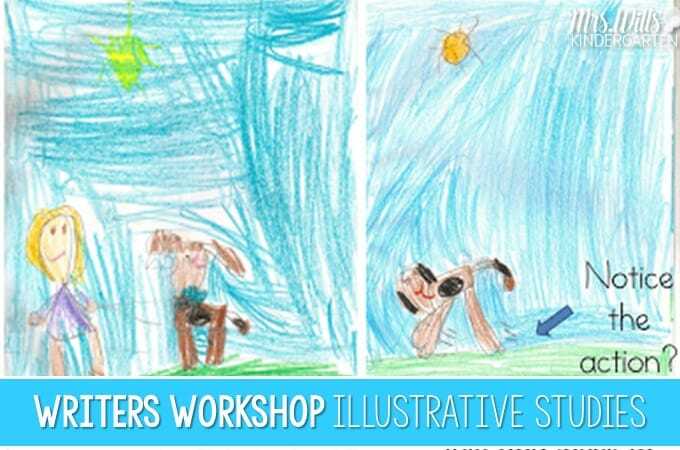 Thank you for this great post on writing and illustrating for kinders. 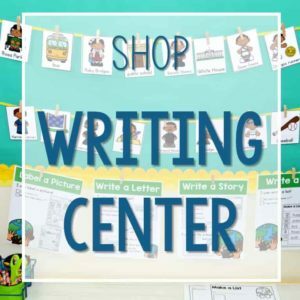 They do love to write, but need time and good teaching to get them on their way. 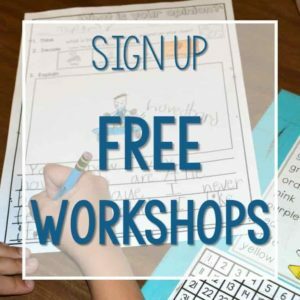 It is so easy for me to be caught up in all of the other great activities in a classroom and forget to allow for writing time. 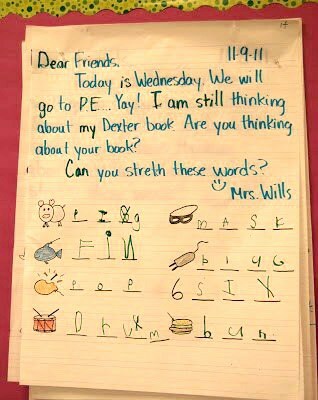 (I am 1/2 day teacher)Thank you for this wonderful reminder about writing! I love this post! I have to confess to the very same things. 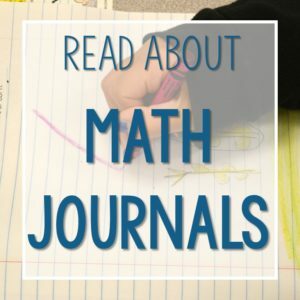 In past years I have done book writing with my kids but have waited until the 4th quarter to start, so for most of the year my kids did their writing workshop pieces on single sheets of paper that I've bound into a journal. 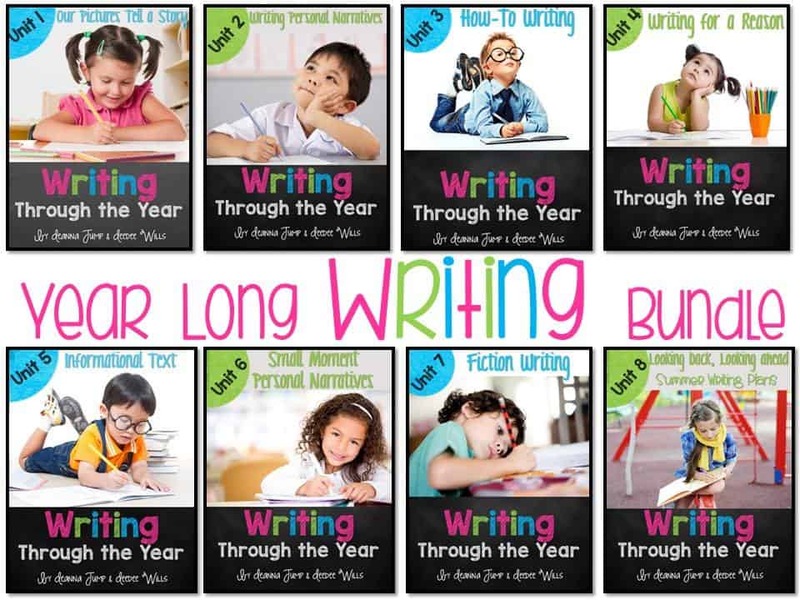 I know in my heart that writing books is best, and my kids need to be doing it all year long, but change is hard! I have been doing some illustration mini-lessons and love what it is adding to my workshop time. 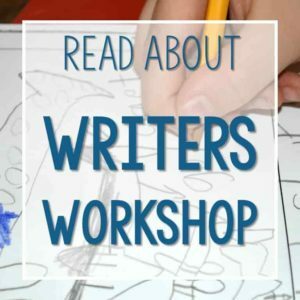 I think I am going to do a big overhaul of my writing workshop soon-so I would love to see more posts on writing! I especially love seeing your students' work (your little book is pretty impressive too-I have zero drawing skills-but I always write about my dog too in my mini-lessons!). Any tips on management (like handling those folders) would be appreciated! One of the issues that came up with book writing last year was the stapler-oh how kinders love to staple (do you let your kids staple when the book is finished? let them estimate how many pages they will need and staple on day 1, or give them a prestapled booklet?). 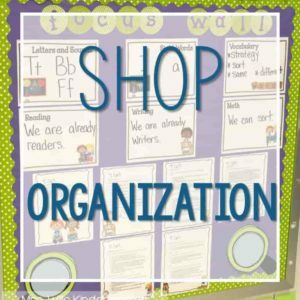 If you love Mrs. Jump's chit chat ideas check out thekindercrew's Buzz Book. 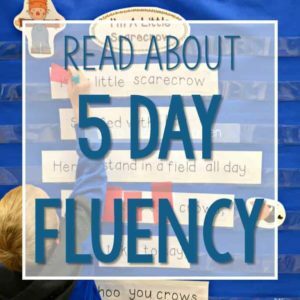 It's loaded with wonderful daily news ideas that really help kindergarten students grow as readers and writers. 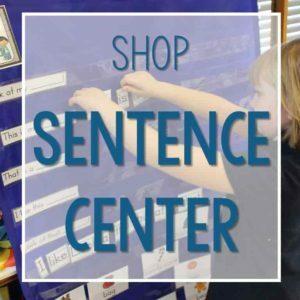 My partner teacher and I started using this approach this year in our Kindergarten classroom. We have used the following authors in our writing workshop: Eric Carle, Todd Parr, Mo Willems and a non-fiction unit. 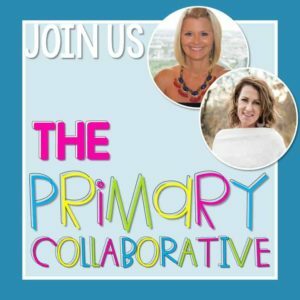 If you have more authors that you use in your classroom, would you please share them? We love this approach to writing but we would like to expand our list of authors.